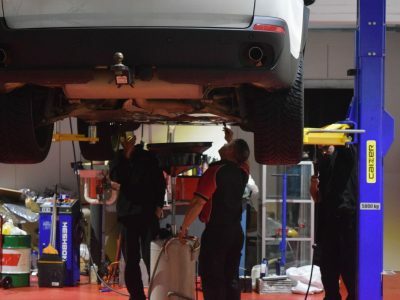 When it comes to your vehicle’s engine, you should only trust licensed technicians who are professionally trained and experienced in complete engine repairs. 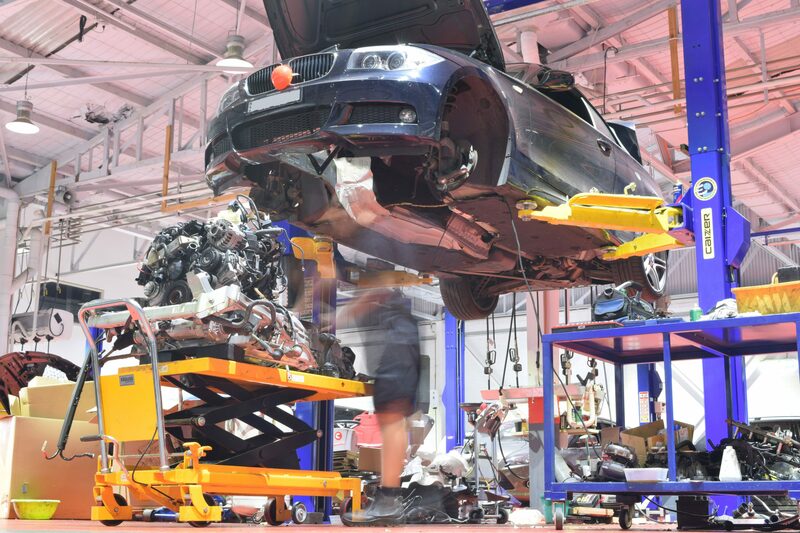 At Hitech Auto Electrical and Mechanical Auto Service, our licensed technicians are trained and certified to repair and rebuild engines in all European, Japanese, American and local vehicles. 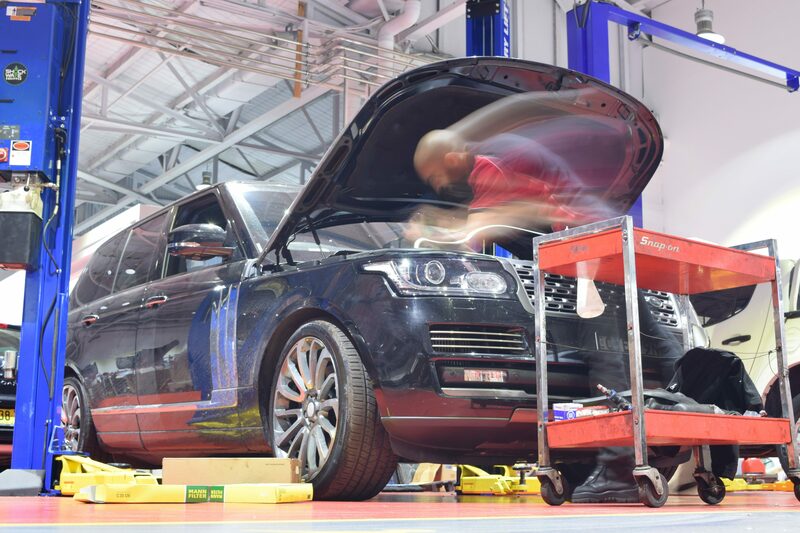 We’ve worked on countless engines over the years and in that time we’ve helped customers just like you identify issues with their cars. 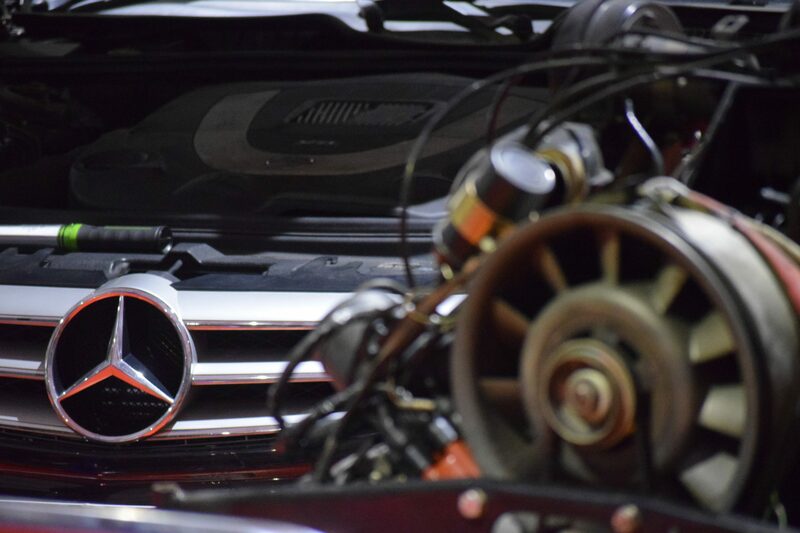 Your car's engine is the heart of your vehicle. An engine that is running perfectly makes a vehicle more pleasurable to drive, more efficient and gives it better fuel economy. 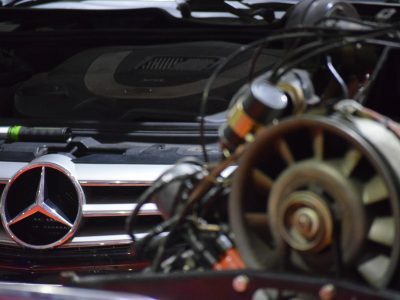 Get a Free Engine Repair Estimate Today! 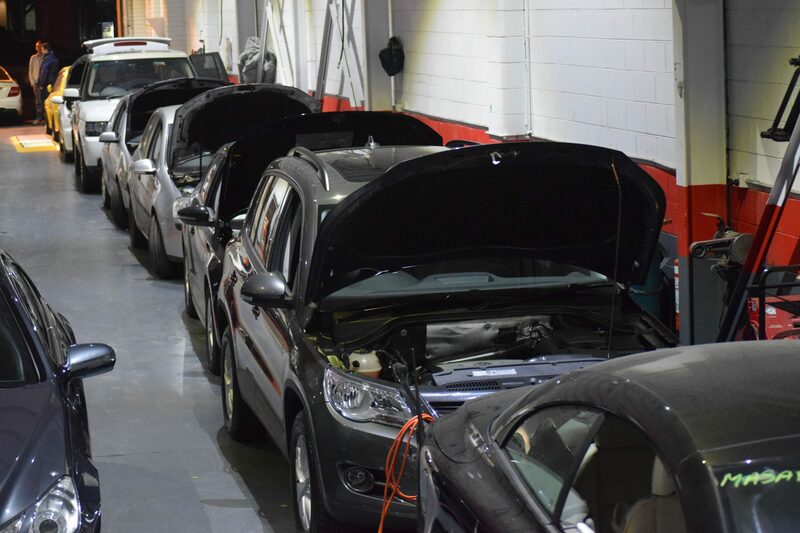 If your vehicle is having engine problems right now and you're not sure who to trust, just give us a call - or better still drop in to see us and make up your own mind. 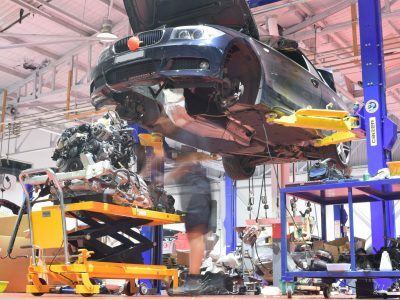 At Hitech Auto Electrical and Mechanical Auto Service we have been repairing and rebuilding engines for nearly 30 years. Our reputation in the motor repair trade speaks for itself. 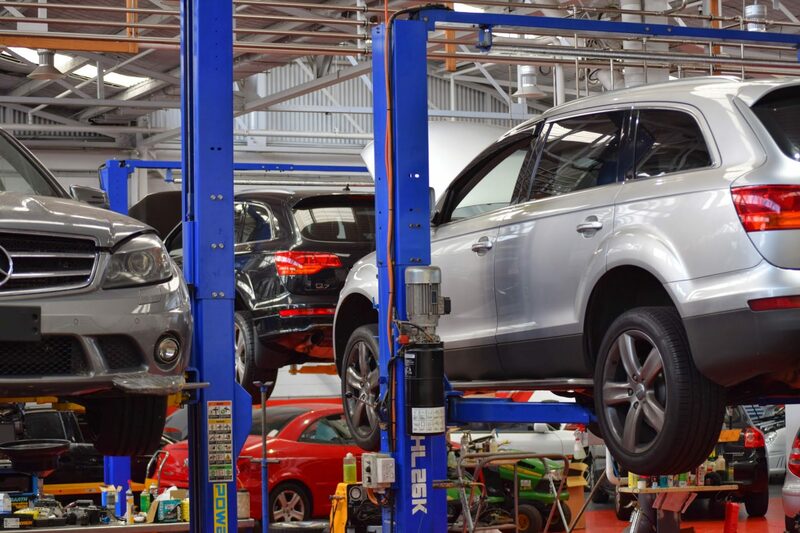 Not only are we an NRMA preferred repairer, but we are also entrusted with the repair of vehicles for most of the other major insurance companies. 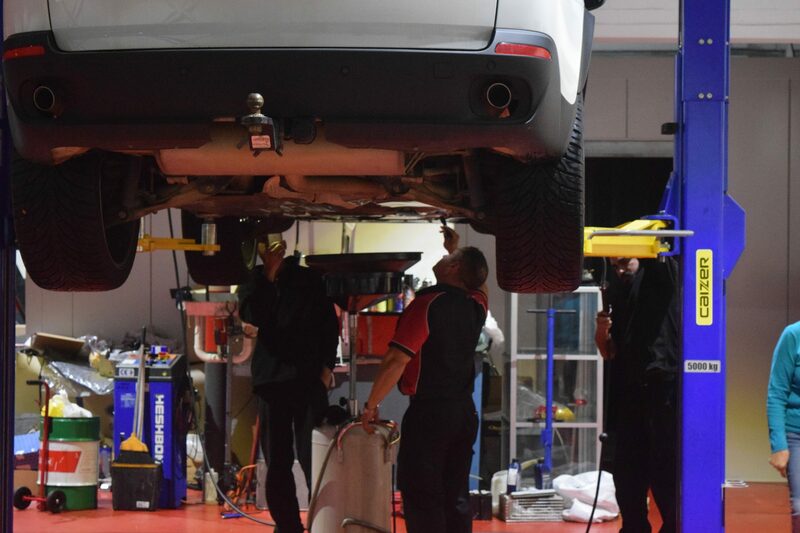 All our work is carried out in our brand new state-of-the-art repair centre located in Mascot, Sydney. 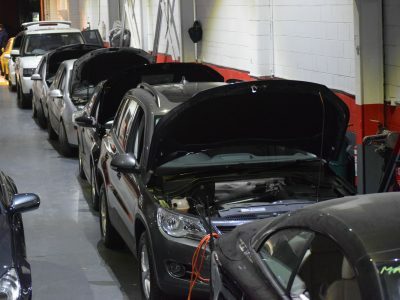 Our workshop is fitted out with all the latest technologies and we have the largest number of computerised engine diagnostic equipment know to man. This is one of the reasons that many of the new car dealerships turn to us for help with repairs they can't do. 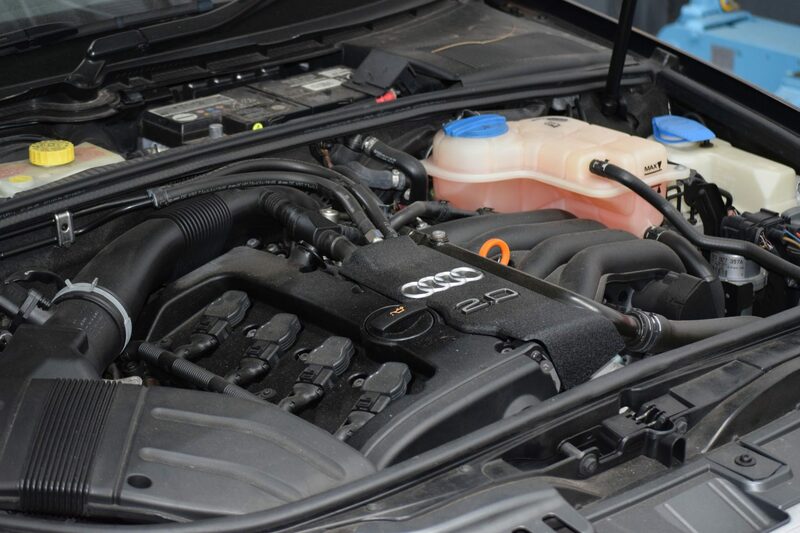 So if you would like a free, honest and independent quote on the repair of your engine, please come and talk to us. 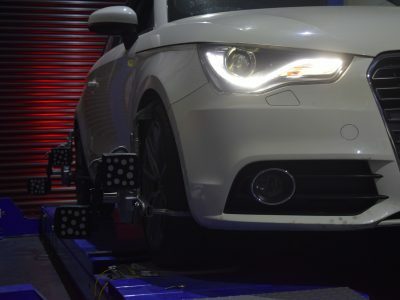 You will realise that Hitech Auto Electrical and Mechanical Auto Service is only workshop to repair your vehicle. 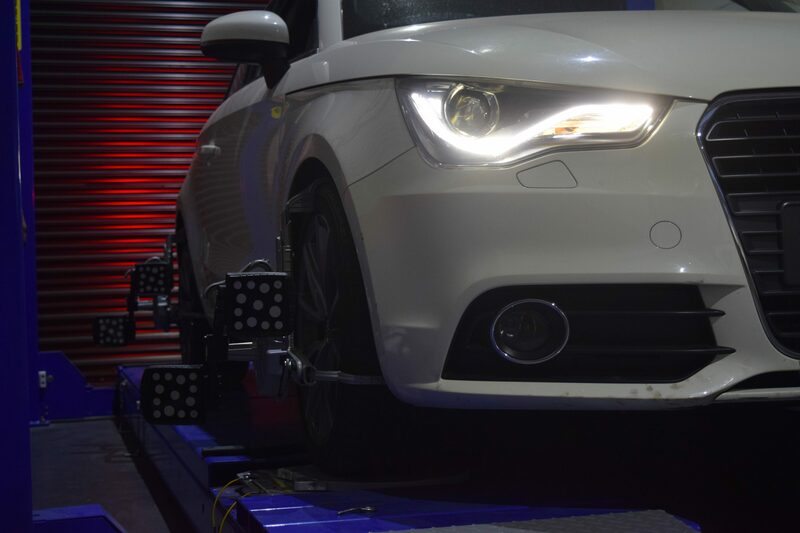 Modern vehicles come equipped with on-board technology, from OBDII engine management to tyre pressure monitoring. 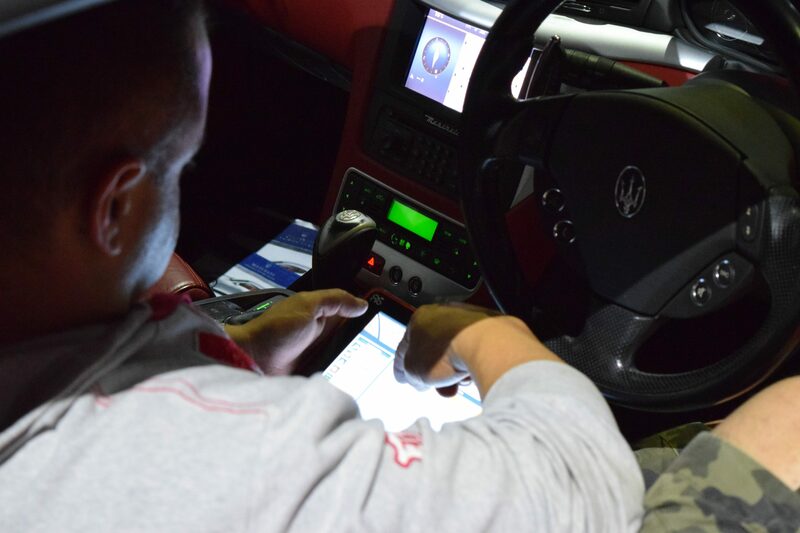 Most of these systems are self-diagnosing and can test and monitor our vehicle faults or problems. Once a fault is detected, you may be alerted to the problem through a dash-mounted warning light. 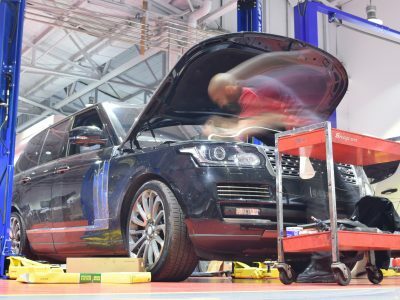 A 'check engine' light means a problem has been detected with the engine's management system, failed a self-check and set a fault code. There are literally hundreds of codes that serve as causes for the 'check engine' light to turn on. The check engine light will illuminate and stay on for most faults. This means the driver should have the vehicle looked at as soon as possible. 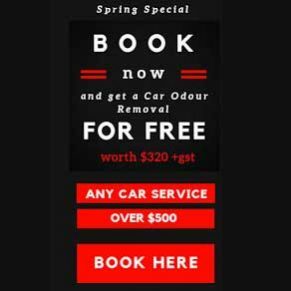 If the check engine light is flashing, it is an indication of a more serious issue and you should pull over and turn the vehicle off immediately to prevent emission system damage. 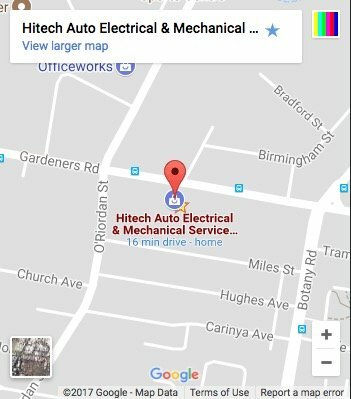 At Hitech Auto Electrical and Mechanical Auto Service we can diagnose, fix and reset every fault there is. So if your vehicle is displaying a warning light on its dashboard, you need to give us a call. 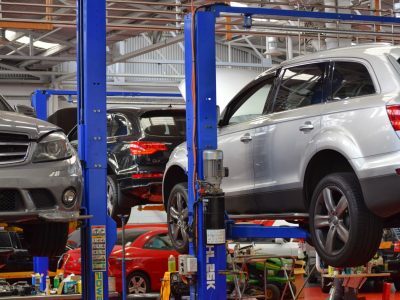 A timing belt is a rubber band or chain that mainly functions to connect a car's camshaft and crankshaft in order to ensure that the engine's internal parts are all working in synchronization with each other. It's very difficult to tell when a timing belt needs to be replaced, but a rule of thumb is when your car reaches 100,000 kilometers. Belts can get frayed, cracked or start making noise. 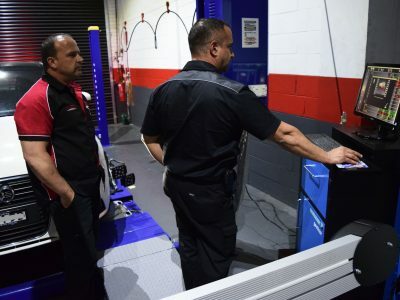 If your vehicle is equipped with timing belts, they are a little harder to inspect because they are hidden behind protective covers. We use manufacturer recommended timing belt replacement schedules, and we provide you with a copy so you know when they should be replaced. 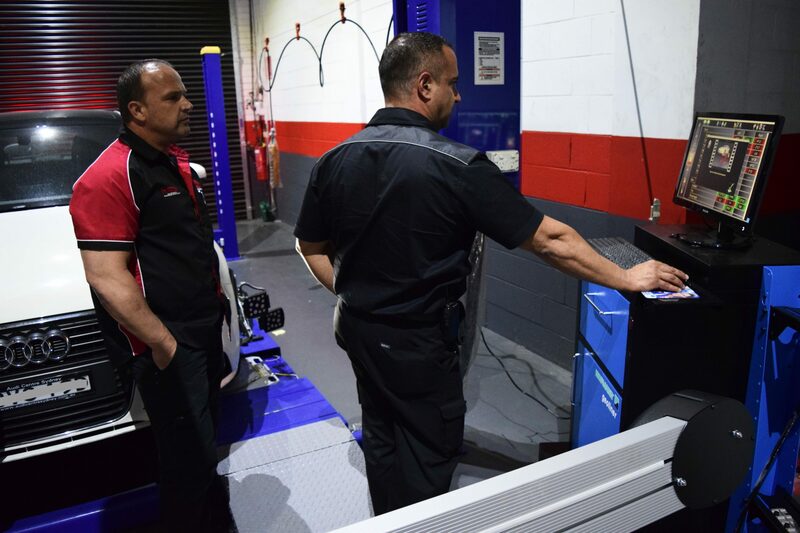 Our mechanics will replace any necessary components when replacing your timing belt to ensure a quality, reliable repair. The head gasket is the seal that sits between the engine block where the pistons are and the head of the engine which usually houses the camshaft and the valves. Occasionally, the gasket will begin to leak oil or allow coolant and oil to co-mingle. 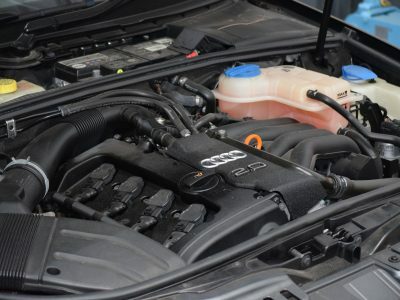 When this happens, you’ll notice that a creamy sludge has built up under the oil filler cap or the water in your radiator might turn white, indicating that there is oil in your cooling system. Don’t wait to fix this problem. 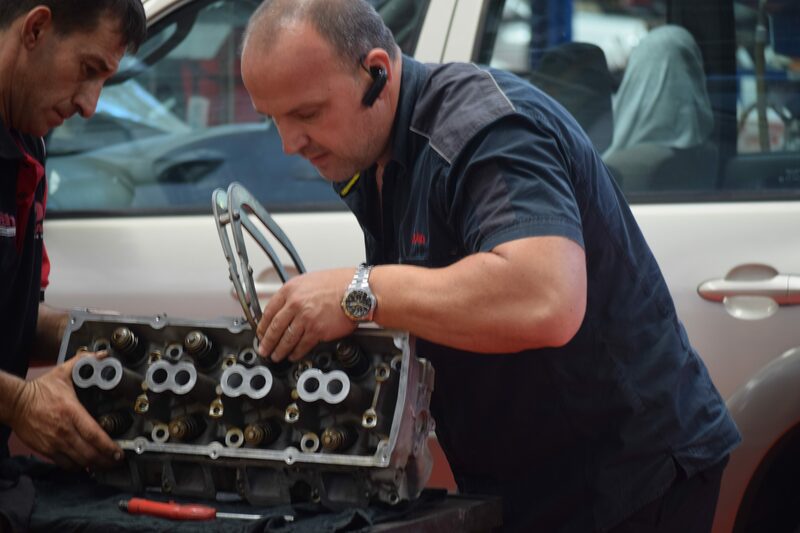 Contact Hitech Auto Electrical and Mechanical Auto Service for a professional head gasket repair and avoid damaging the rest of your engine.